Do you dread Tax Day every year, wishing you could hold on to more of your hard-earned cash instead of handing it over to the government? 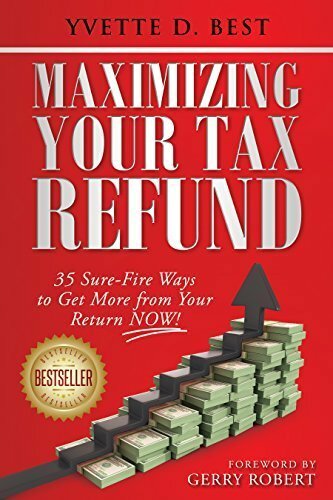 If so, Maximizing Your Tax Refund is for you! In clear, jargon-free language, this book reveals thirty-five proven strategies to help you keep more of your money. Understand tax credits and deductions and the rules of their use, then customize a strategy according to your needs and win the tax game.